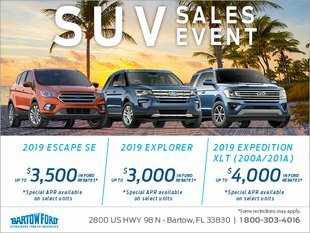 The new 2018 model year Ford Fiesta ST is one of the latest vehicles from Ford and one of the future new cars Lakeland’s premier dealership, Bartow Ford, will have to offer! It will sport a few upgrades that are sure to differentiate it from previous versions, although many of you may not know much about this car at all since only two models have been released in the U.S. versus the six models that have appeared in Europe! The Ford Fiesta has been a runaway hit in Europe. It is the highest selling compact vehicle across the pond and has been for the past four years. It is popular because of its fuel economy and convenient design which comes in a 3-door hatchback or a 5-door hatchback option. What consumers can expect in the new model for 2018 is a more powerful three cylinder 1.5 liter EcoBoost engine which provides 197 brake horsepower and 214 lb-ft of torque. It reaches 62mph from zero in 6.7 seconds, so you’ll be cruising without a worry. An innovative feature coming from this model is a technology that allows for cylinder deactivation while the car is still on. If you’ve come to a stop or if you are simply cruising, one of the engine’s cylinders will stop receiving fuel and shut down until it is needed again. This saves fuel while reducing CO2 emissions to a level of 114g per km. Lastly, this model will include a new feature that allows the driver to select one of three drive modes. These three modes are called Sport, Track, and Normal. These different modes affect the settings of the engine, steering, and stability controls. The Track and Sport modes also adjust the noise outputted by the exhaust, so that the noise made by the car is louder in these modes. 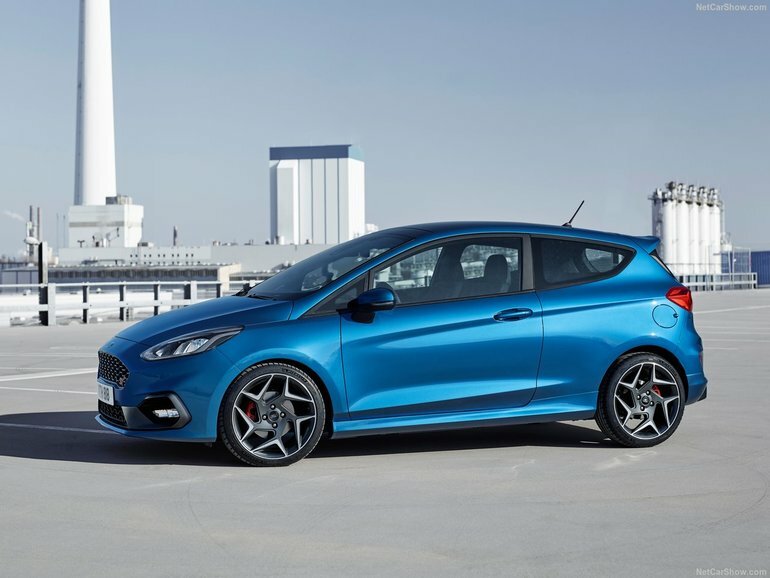 Bartow Ford is extremely excited about the new cars Lakeland is going to see in the near future, including the 2018 Ford Fiesta ST. We will keep you updated with the latest information regarding this model and hope to learn of the starting price for this vehicle soon. In the meantime, visit us to see what currently is on the market, whether new or used, as we are open Monday through Saturday on US HWY 98 North.